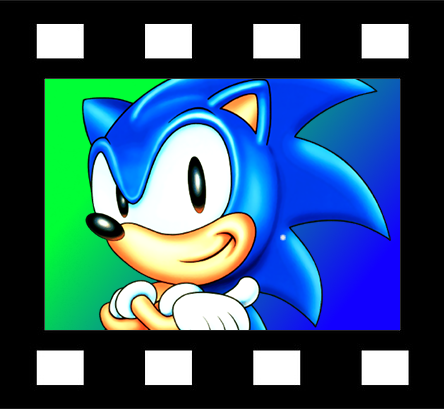 If you’re like me who wasn’t able to visit GDC this year and are hoping to find a way to watch the GDC talk on Sonic the Hedgehog. You’re in luck as GDC has begun uploading this year’s panels, along with the Sonic GDC panel, onto their website the GDC Vault. The video has been made available for free viewing on their website and may even appear on their YouTube channel. Currently the GDC Vault does not allow video embed, so you’ll have to go over to their site by clicking on the image above or one of the many convenient links like this one here. In case you missed it, Naoto Oshima and Hirokazu Yasuhara hosted a panel talking about their perspective on the creation of the character, what made him stand out as well as the game design and art direction that brought us the Mega Drive/Genesis title. Previously we were only given a glimpse thanks to the efforts of Frank Cifaldi on Twitter. Now we are able to witness more with an edited video that presents the two speakers along with their slides for easy viewing. The Q&A session follows after the panel, plus a bonus speed drawing from both Oshima and Yasuhara. The GDC Vault is home to plenty of talks that range from game development tactics, to important topics and postmortems of other games. Some panels will require a paid subscription for viewing. 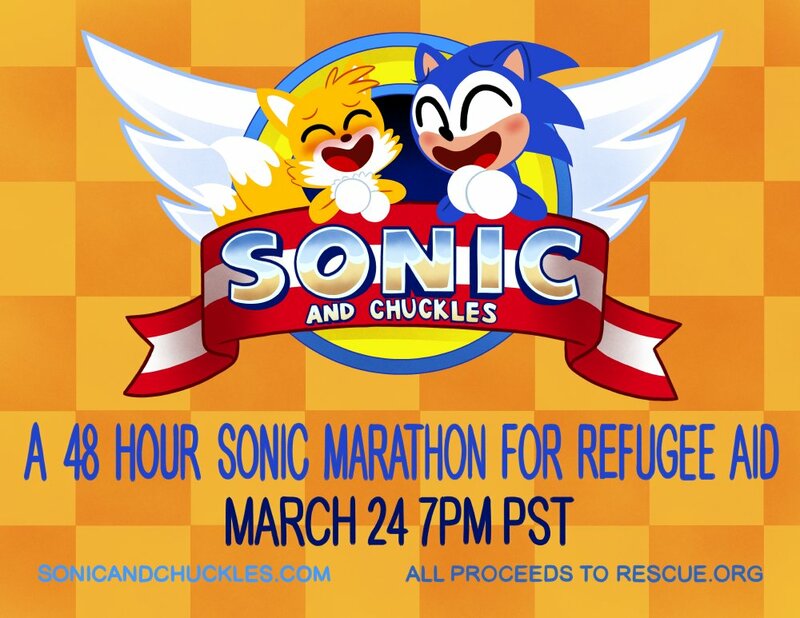 You can watch the Sonic panel or other panels from this year’s conference here. Going on three years now, Freedom Planet launched on Steam after a successful Kickstarter campaign in 2012. 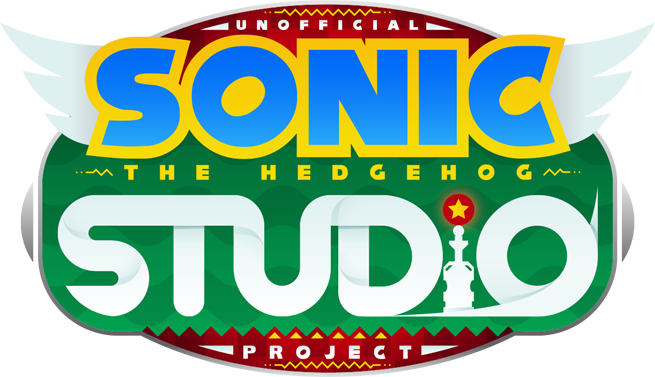 For the uninitiated, Freedom Planet drew heavy inspiration from Sonic the Hedgehog, while also adding a huge emphasis on combat and exploration. 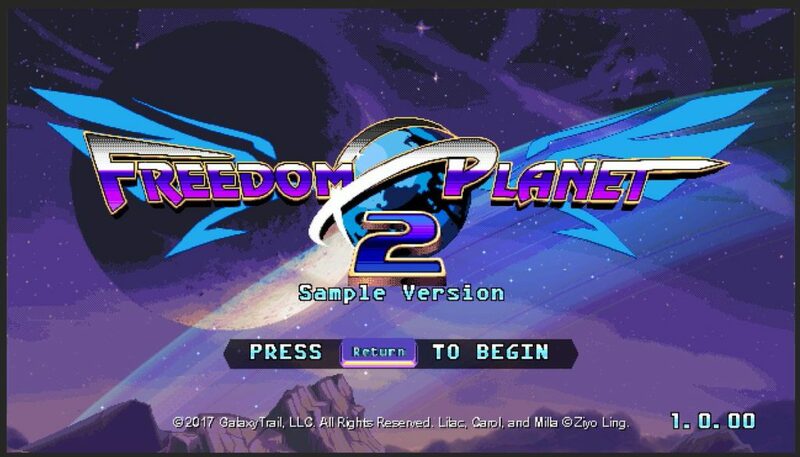 Fast forward to now, and we’re highly anticipating the release of the sequel, Freedom Planet 2. Sporting a fresh look, new engine, and so much more, GalaxyTrail is looking to up their game significantly. 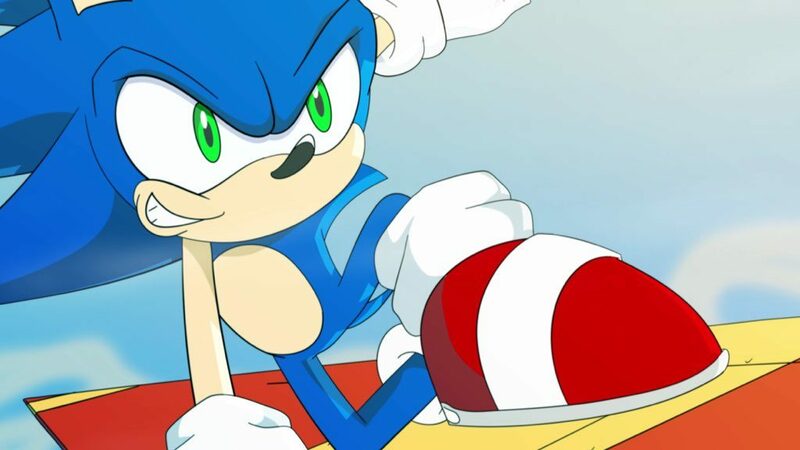 We sat down with Strife, a very active member of the Retro forums, to discuss the sequel, transitioning tools, and much more.